Martin vs. Taylor Guitar: Who’s Right for You? 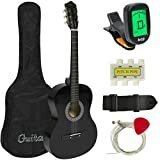 Are you trying to find an appropriate acoustic guitar? Unsurprisingly, you will come across the iconic two brands Martin and Taylor, known worldwide. 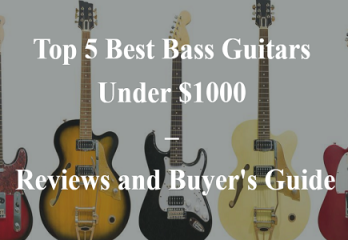 These are the renowned companies producing guitars in various models and are loved by musicians. Martin is the oldest brands in guitar, founded in 1833. This business is operated and owned by F.C. Martin family until today. This brand is prominent for inventing the acoustic guitar ‘dreadnought’ design. Thus the shape of a dreadnought in the guitars is found to be a staple. As they produce quality guitars, even after so many years, no other manufacturer could maintain an equal eye in quality. With the passing of time, the company grew and had its base in Nazareth Pennsylvania. It also offers on weekday’s free tours for the public to see the long-running manufacturing unit and the way the guitars are made. Taylor guitars were established in 1974 and are modern guitars produced by Robert Taylor. 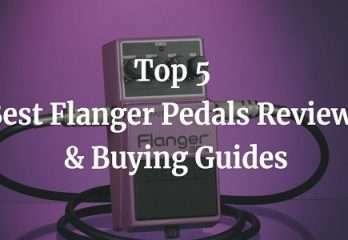 It is known for its professional lines, and there are affordable guitars to enable buying for beginners. They are stretching their conformity limits and are coming with new designs, and this is considered to be a daring approach. Taylor Guitars are also high-quality instruments, maintaining an excellent reputation. They ascertain with the players that they get that they need. They are pioneers meeting the new technology design and are patented the body design Grand Auditorium, similar to Martin. Apart from the fine acoustic guitars, Taylor also produce electric guitars, and each has ‘Taylor Tone’ that is a bright and rich sound. Martin and Taylor, both guitars body shapes are different, and so are the materials. This is the reason they produce a different sound, though the fact stays that it is wood derived from the same tree. 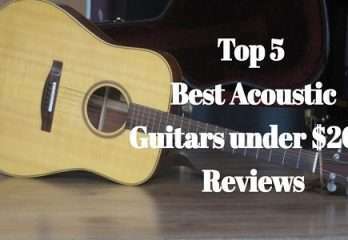 Comparing the sound, it is said by many musicians that the Martin guitars sounds are the classic acoustic sound of a guitar that presents an overall rich sound even in the lower frequencies that it has a particular bloom tone. The recent Martin DRS2 offers a classic sound setting an example of being the best value guitar. This tone or sound dictates for a longer period of time and most musicians release or even record their albums using the guitar models of Martin. Some of the notable artists include Hank Williams, Johnny Cash, The Eagles, Neil Young, Paul McCartney, Elvis, and many others. On the other hand, the Taylor guitars sound produces from the Taylor 114CE is referred to as a modern sound. Generally, these sounds are brighter, crisp and cleaner. They produce for upper mid-tones, a rich sound, in contrast to the rich lower-mids of Martin’s. Taylor guitars are used by many modern guitar players such as Taylor Swift, Mateus Asato, Chelsea Wolfe, and many leading-edge musicians. Both companies, Martin and Taylor produce guitars such that it can be plugged into an amp. These guitars are ensured to produce quality sound keeping it true as much as possible maintaining the sound shaping flexibility. Taylor guitars have in-house designed and incorporated expression system to pick, while Martin guitars make use of analogous OEM Fishman pickups. These two guitar leading companies build their guitars differently. Taylor is open to construction towards forward-thinking, and this is apparent in his various modern techniques available. On the contrary, Martin guitars are retaining their traditional style as they consider it works perfectly even after 170 years. Speaking about the build quality, Taylor guitars neck angle guitar is designed such that it is adjustable easily to suit the timely natural changes. 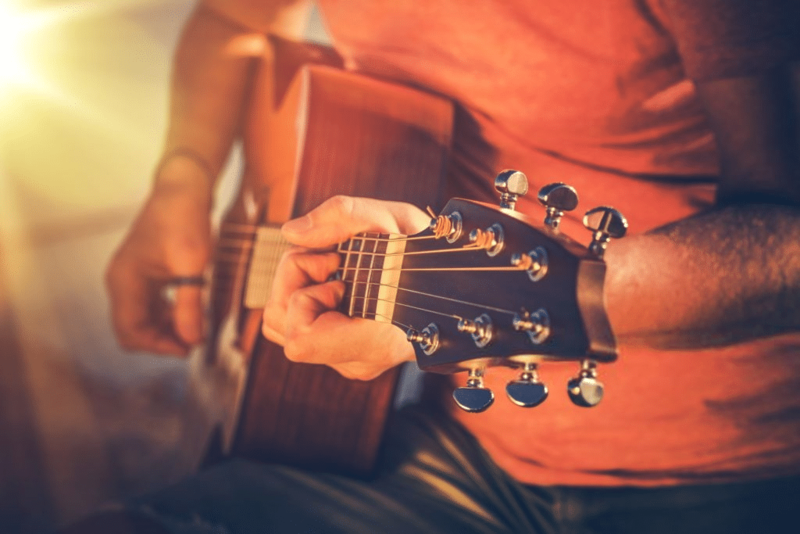 While a traditional reset of neck providing essential refinish touchups may take few hundreds of dollars, besides the acoustic instrument will need adjustment every couple of decades, based on the pressure and time used. Having said that, the Martin guitar neck is not adjustable as it is built as per traditional standards. Nevertheless, it produces resonant depth in tone than Taylor guitars. Taylor guitars are crafted and designed on a larger scale, but they make sure each guitar is of great quality. The beauty of Taylor guitars is that there is a precise pocket to fit NT necks and they use laser cut shims measuring each inch in thousandths to ascertain the fretboards are rightly supported and are straight. Martin and Taylor guitars, both are brilliant playing instruments. However, the exact adjustments depend on the guitar player and with a little skill and common sense; using few tools a player can do required adjustments. If not, they can seek adjustments from a professional well-trained. The fretboard radius affects the guitar playing. Different guitars may have different radii, and however, as a standard practice, Martin guitars always have a 16” radius and Taylor guitars 15” radius. This minimal difference in radius of the guitars is easier to adjust with chords. When both guitars are set up properly and cared for, they are easy to play. They are constructed with best materials and engineered keeping the use to players that a hard to beat standard is maintained. Martin guitars are exceptions and are crafted by hand. Each guitar part is designated by people as a group who specialize in making a certain part, and then all the parts are bought together to form a guitar. Martin and Taylor brands, both are high-quality guitars. 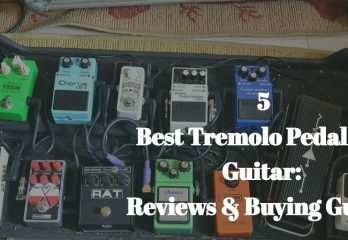 The discussion about the best guitars is a long debate that is going on, though both brands have their set of devotees and followers. Actually, it is based on the personal preferences of each player. Precisely, both are fine acoustic instruments and are a beautiful complimentary instrument to the music world. Buying from Amazon is possible. 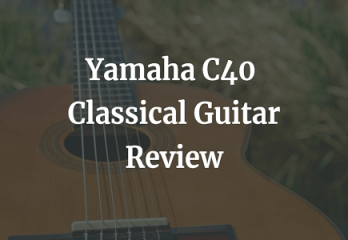 Martin is the traditional style of guitar, and it produces a classic sound, while Taylor offers a contemporary approach with regards to producing tones, and this is mostly heard recently with contemporary music. However, that does not overrule the fact that Martin guitars are also used by modern artists. The genuine reason is that both produce guitars of high quality and if something is to be compared, it is the player’s choice that may vary. Both vary in producing sound, and it is absolutely the choice of guitar players who prefer one from the other. If you are considering a robust, fully developed bottom end featuring resonant authority, your choice should be a full-bodied Martin guitar. But, if you want a midrange stronger featuring top end transparency that is matchless, choose a Taylor guitar. 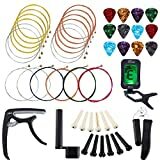 One thing is sure; either of these guitars is good for producing a unique sound, sealing the fact that both are superior brand guitars.